Born in Jinja, Alvaro Collaco came to Britain in the spring on 1973, becoming one of the last Asians to leave Uganda. He had visited the East African country thrice since. In the last of a special series that marks 25 years of the historic decree by Idi Amin, the author talks nostalgically of the Uganda that he had left behind, and offers a factual description of the Uganda he visited. 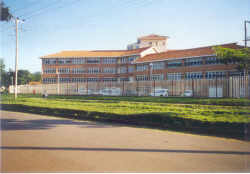 The new Uganda Ministry of Health headquarters in the vicinity of Mulago Hospital in Kampala. The Alliance airways flight from Dar es Salaam was already an hour late arriving at Entebbe and, as we boarded it London-bound, little did we realise that we were to be held up on the tarmac for yet another hour waiting for the sudden tropical storm that had engulfed the plane to blow off. It had provided, however, a few moments to ponder over the three visits that I had made to Uganda since leaving the country in the wake of Amin's expulsion of the Asian community. As head of the Budget Department in the Ministry of Finance I had been exempted initially from the expulsion decree but my position was becoming increasingly untenable vis a vis Amin's grandiose plans and the excesses of his army and I was asked to leave some six months later in May 1973. I had returned in 1988 briefly for discussions with several Government departments on the education consultancy services and training that the British Council, with whom I was now working as a Project Manager, could provide. The devastation that the Amin years had brought about was visible everywhere I went - hardly any roads had been maintained and potholes could have been twelve feet in diameter and even a foot deep. The electrical supply was unreliable and the family I stayed with in Kololo had to bring water in barrels from three miles away. In my earlier days I had had contact with almost anyone that mattered in any Government ministry or department but I was able to find only one I knew. Morale in the civil service was almost non-existent. Entebbe, where I had spent most of my years, resembled a ghost town with houses that had not seen a coat of paint for fifteen years or lawns that could not be mowed for lack of spares. There was a glimmer of hope that some of the Asians who had returned or others who had chosen to invest in the country would be creating employment opportunities and their presence was therefore being welcomed again. As Uganda's independence loomed on the horizon, I had represented the then Uganda Asian Civil Servants' Association at a conference in London summoned by Reginald Maudling, then Secretary of State for the Colonies, of all East Africa-wide organisations concerned about the future of their members. 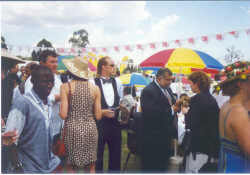 The month long negotiations were protracted and had ended up with Her Majesty's Government accepting responsibility for the pensions of those officers who had overseas leave privileges included in their conditions of service, in the event that the employing Government or East African Community organisation defaulted on its obligations. Amin's expulsion of the Asians from Uganda, included the Asian civil servants as well, but the ones to suffer the worst fate were those who had been excluded from the HMG agreement on the grounds that they were employed on local terms and their services would be required by the soon to become independent Governments. Some found their pension claims dismissed allegedly because they had abandoned their posts when expelled under Amin's decree; others were paid for a while until Uganda's foreign reserves dried up around 1977. When called upon by some of these pensioners to assist them with their representations to the Overseas Development Administration, the Foreign and Commonwealth Office, the Uganda High Commission in London and the ministries in Uganda I had felt morally compelled to do so. 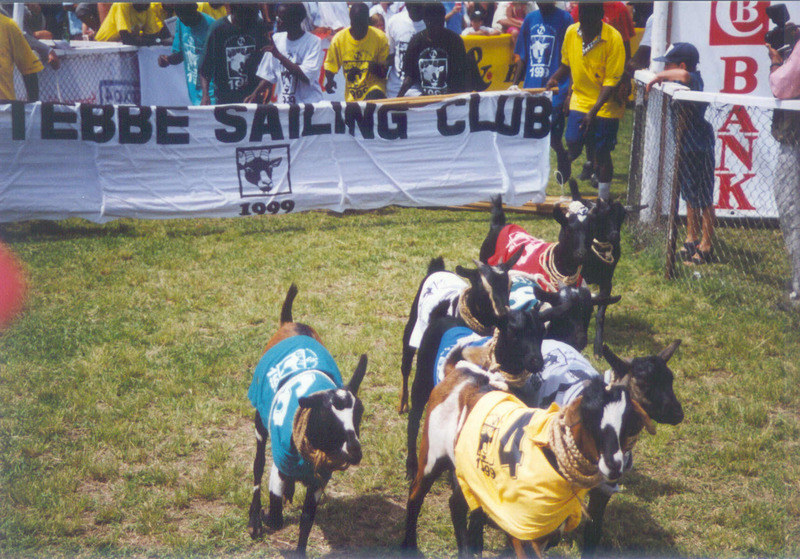 Some 12 years later we had made, however, little headway and letters to Uganda went unanswered for years on end. Finally, in March 1996, at their expense, the pensioners requested me to visit Uganda for direct discussions with the Ministry of Public Service and the pensions authorities. The welcome I received could not have been warmer and over a period of ten days I was able to provide the documentation the ministry required and to agree the assessments and arrears of some 20 claimants who have now received all their dues. One was dealing now with civil servants confident of their responsibilities and actions, the country's economy was buoyant, budgetary controls were in place and everyone you met seemed to have a purpose in life. Kampala, built on seven hills was outgrowing them and boasted of at least a dozen Chinese restaurants and four gambling casinos. 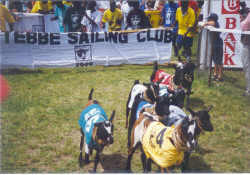 The Ascot Goat Races, an event held annually in Kampala, attracts sponsorship from large businesses and industry and raises significant sums for local charities. 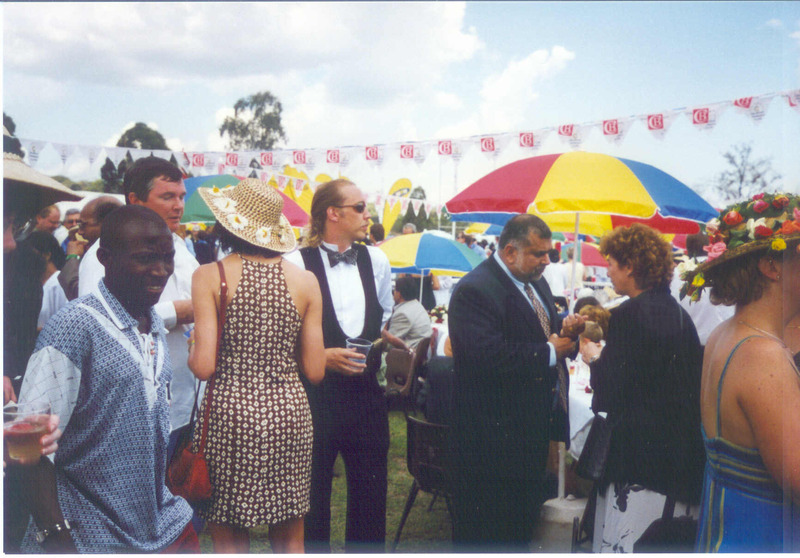 The races, popular with the expatriate community in Uganda, are modelled on Royal Ascot - even with strawberries and cream and champagne and Pimms tents! Asians and expatriates were arriving in increasing numbers and their total has now swelled to 10,000. Flourishing industries are being set up around the country and investment opportunities are being offered particularly in agro processing, tourism, mineral exploration, hydro-electricity and geothermal resources, forestry and forest products. One of the Asian investors has even launched into the building of a lakeside resort at Gaba equipped with cottages and a riding school. What used to be the Kampala Goan Institute on Buganda Road has been reclaimed and refurbished and is a popular meeting place for a large part of the Asian business community for a quiet drink in the evenings or an excellent meal on weekends. My latest visit, early this October, saw another ten of the pensioners placed on the payroll. The visit had coincided with a two-day visit to Uganda by India's Prime Minister Inder Kumar Gujral in the course of which the opportunities for developing business and investment links had been explored by both sides. The Uganda Manufacturers' Association had also held its week long International Trade Fair at its site adjoining Lugogo Stadium. 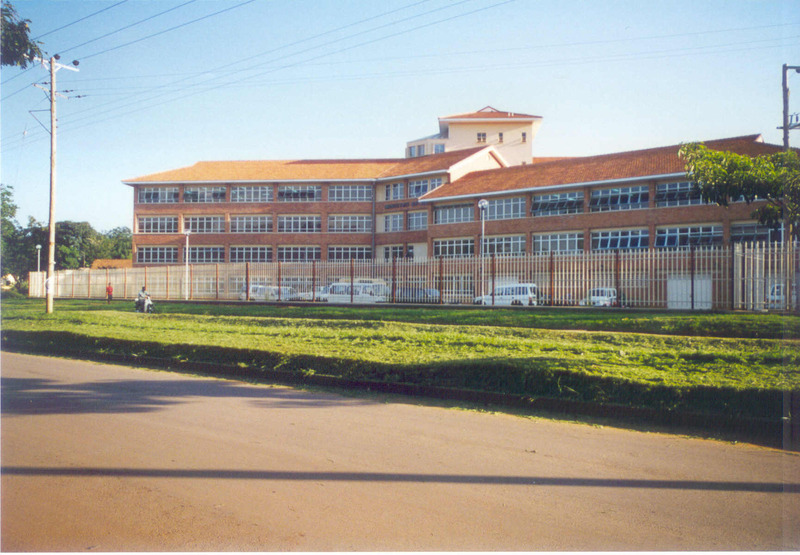 Asians and the products they manufactured featured prominently, in addition to the industrial giants like the Madhvani Group and the Mukwano Group of Companies. Travelling along the road to Jinja one cannot help noticing the growth of industrial units both large and small and a few miles out of Kampala a magnificent new stadium capable of accommodating 60,000 spectators and international events.